I am looking forward to the warmer weather, kayaking and spending time with my family! 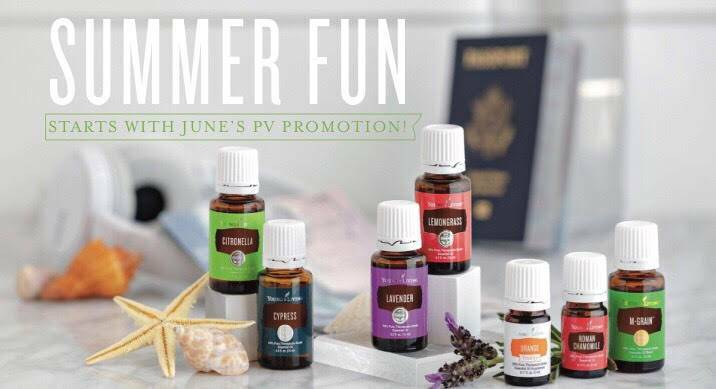 June is one of the most exciting months of the year for Young Living and all its members. 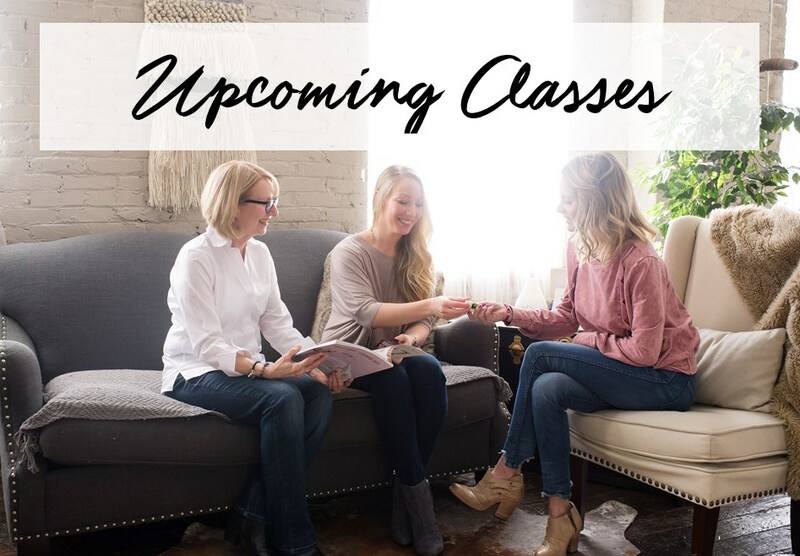 Let's kick off this month with announcements you don't want to miss, upcoming classes, recipes perfect for summer, and FREE promotional items that are going to take your summer from ordinary to EXTRAORDINARY! YL "Freedom" Convention is June 13-16th. It's four days filled with community building, hours of life-changing presentations, special announcements, and the release of new products! What do you think they will release this year? Let me know which classes you are interested in attending! Are you interested in hosting your own online or in-person get together? Let me know and I can help. 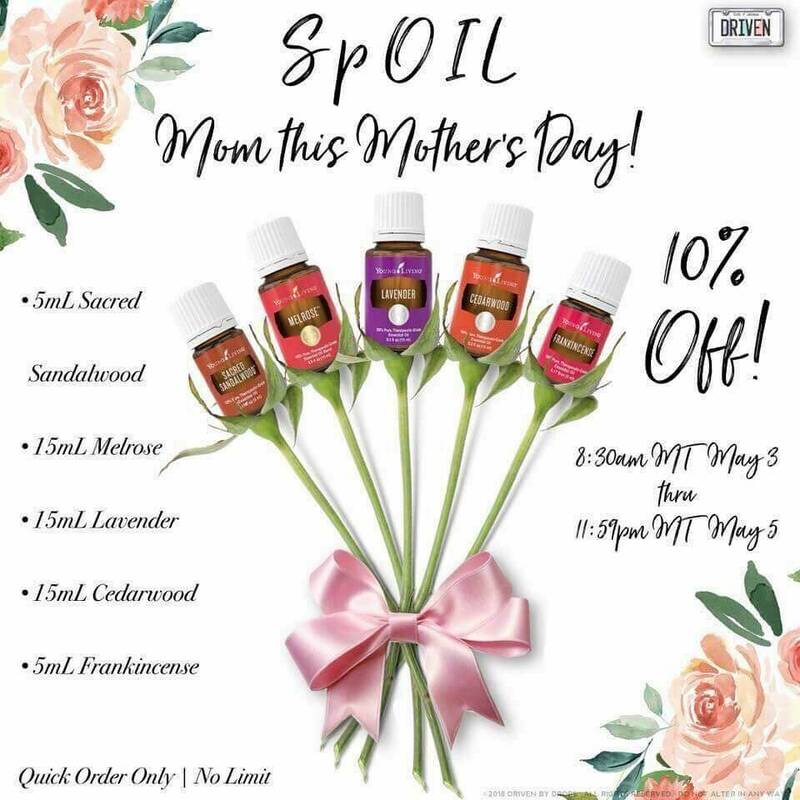 They are easy, fun, and of course, a GREAT way for you to pay for your oils. 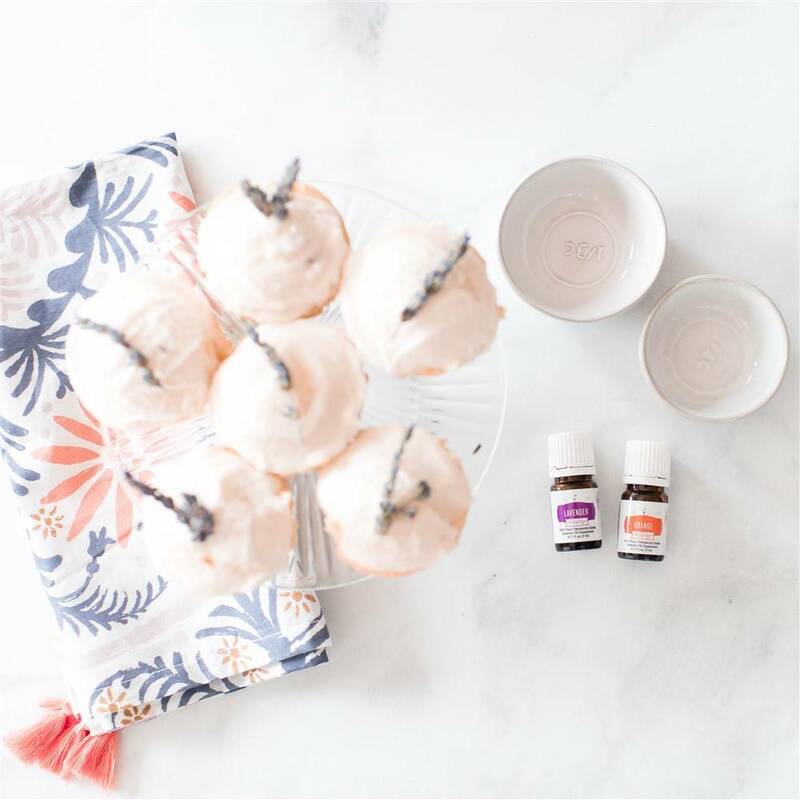 Lavender Cupcakes with Wild Orange Cream Frosting. Light, different, and oh, so delicious! In a mixing bowl, add olive oil, eggs, yogurt, vanilla, milk, and Lavender Vitality Essential Oil. Mix for 1 minute. Add vanilla bean and sugar mixture and blend until completely combined. This month's business oil is Highest Potential. 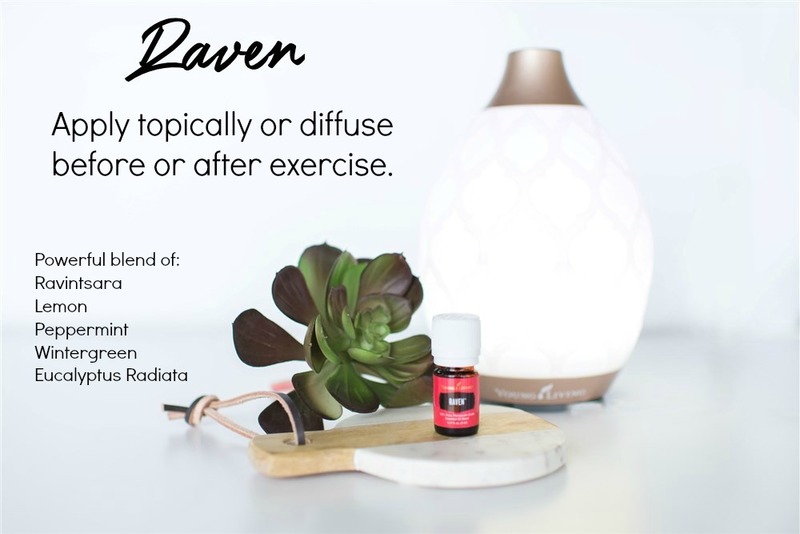 Diffuse this blend EVERY SINGLE DAY this month to achieve your full potential. 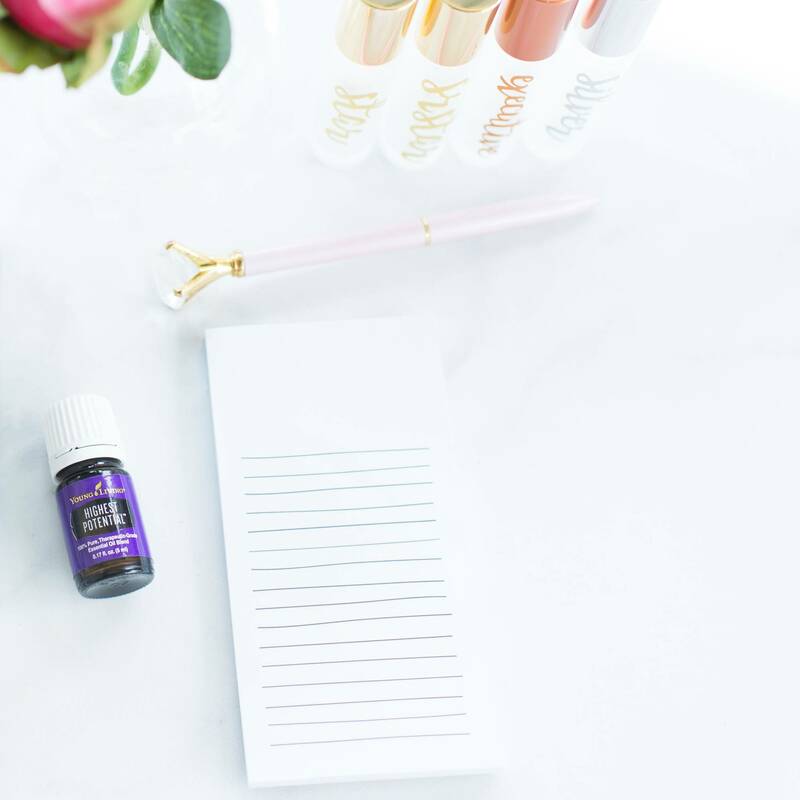 Five drops in your diffuser will bring out your confidence so you can focus on your higher goals. 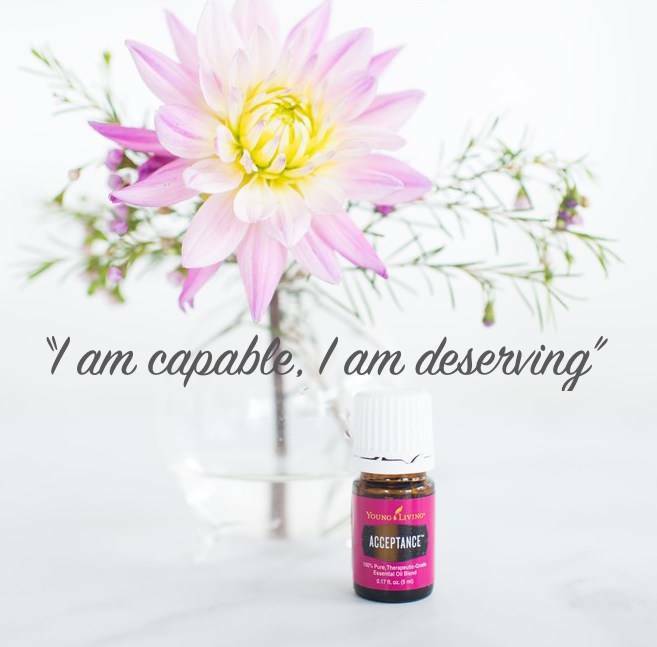 This is what Gary Young - Founder of Young Living had to say about Highest Potential. "There is hardly a day that I do not wear Highest Potential. 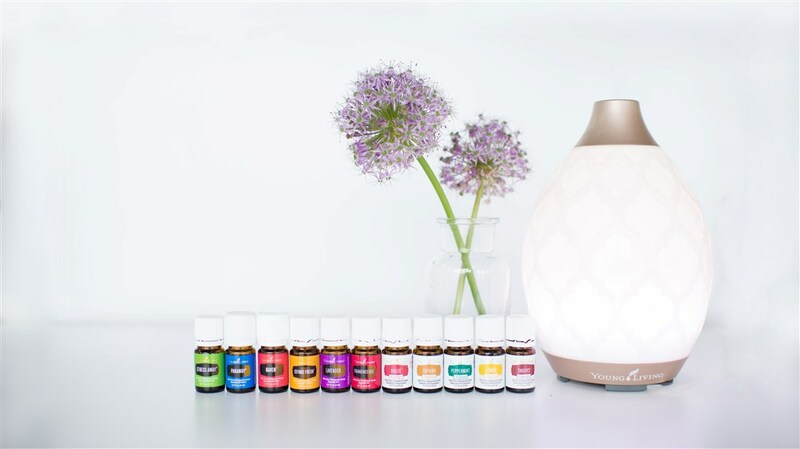 It has the Australian Blue Cypress, Gathering, Jasmine, and Ylang Ylang..what a combination! 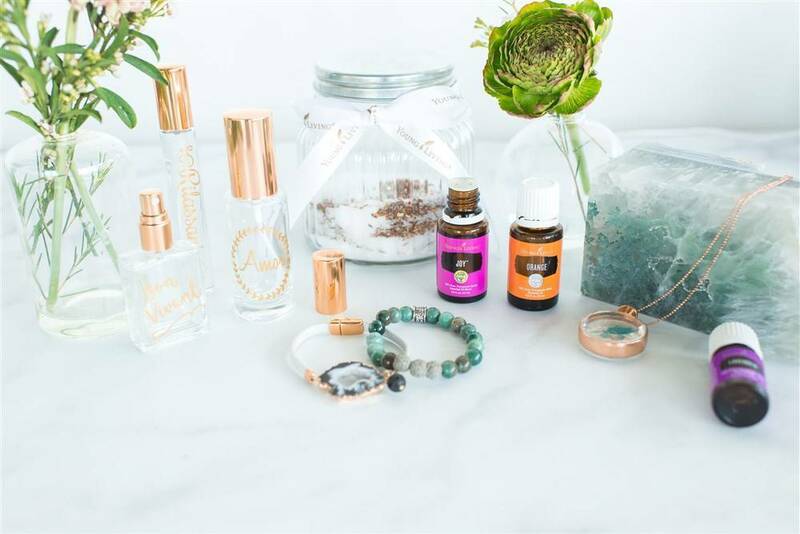 That was the whole concept in creating this blend, to move you to your highest potential." 1point: Personally enrolled joined ER in June with a 50 PV order. Do you feel like you need a little accountability this month? Write down your goals and email them back to me. I can help hold you accountable! Your goals can be about anything you want: relationships, health, business. Well it is officially March. 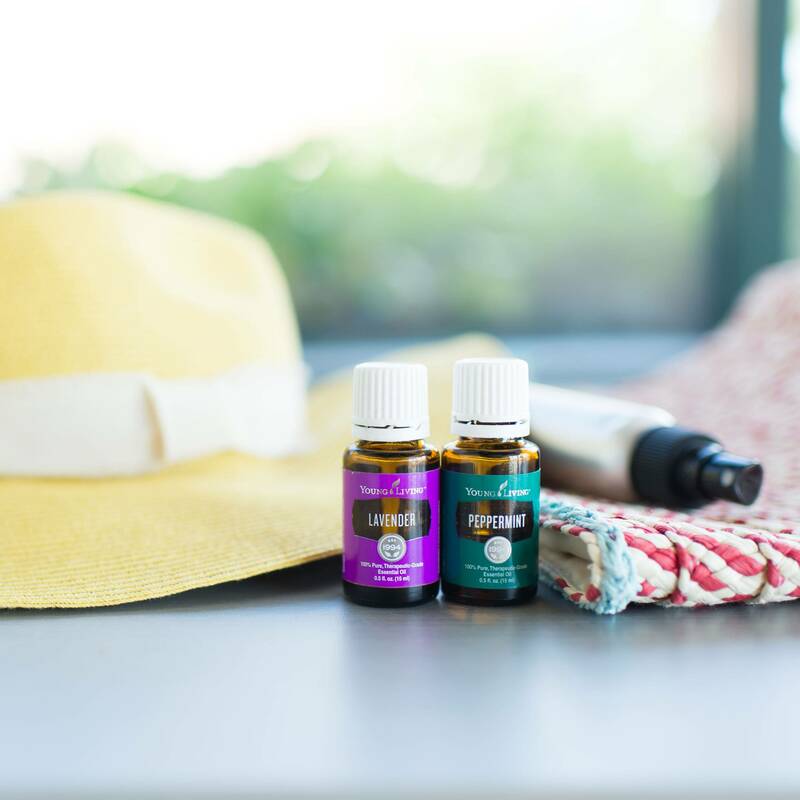 It may not feel like spring where you live but all the spring activities are coming up quick and you need to be prepared! 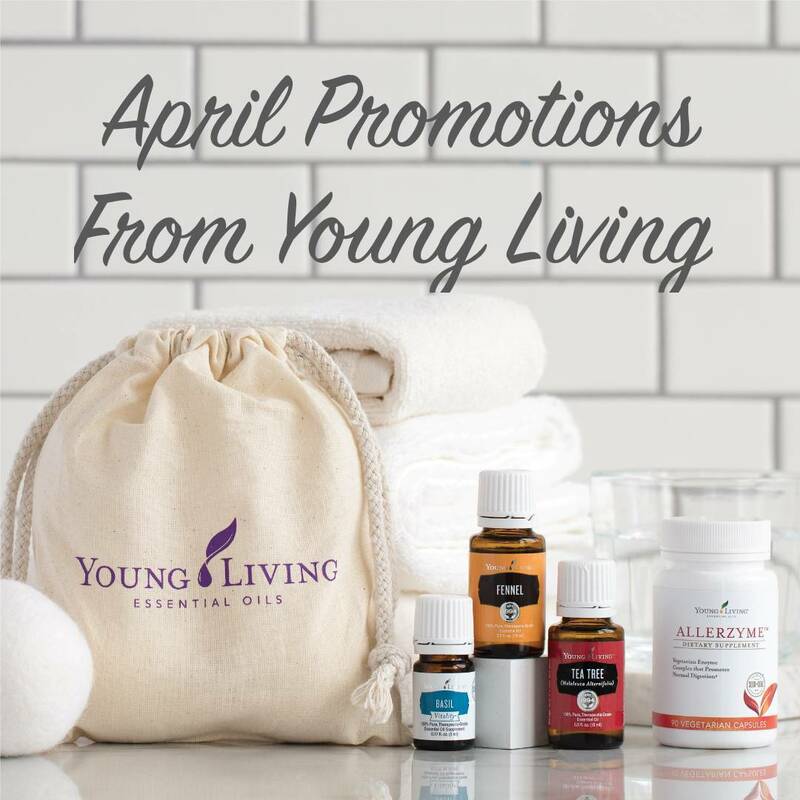 Read on for some great tips, special announcements, upcoming classes and of course the YL PROMOTIONS in store for you this month. They are SO awesome and SO needed this time of year. I bought the Bon Voyage kit last year since we travel as often as possible to see our kids and for work. This kit is great. All the bottles are the correct size to be taken in your carry on. 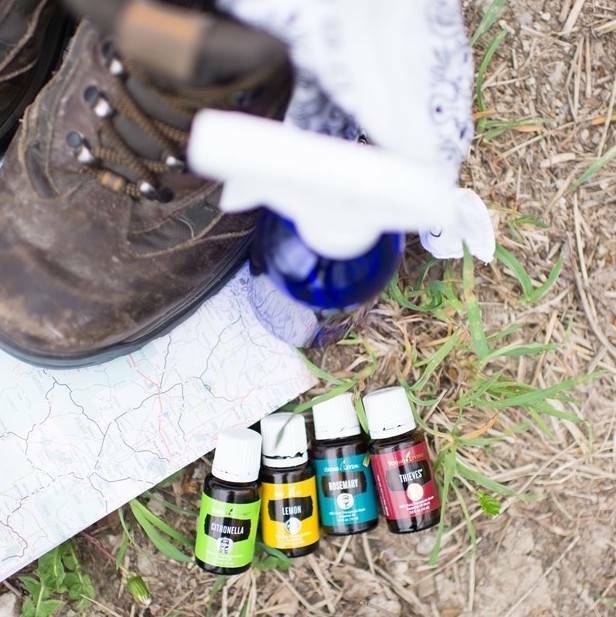 They are also refillable so that you can always be prepared for the next trip. 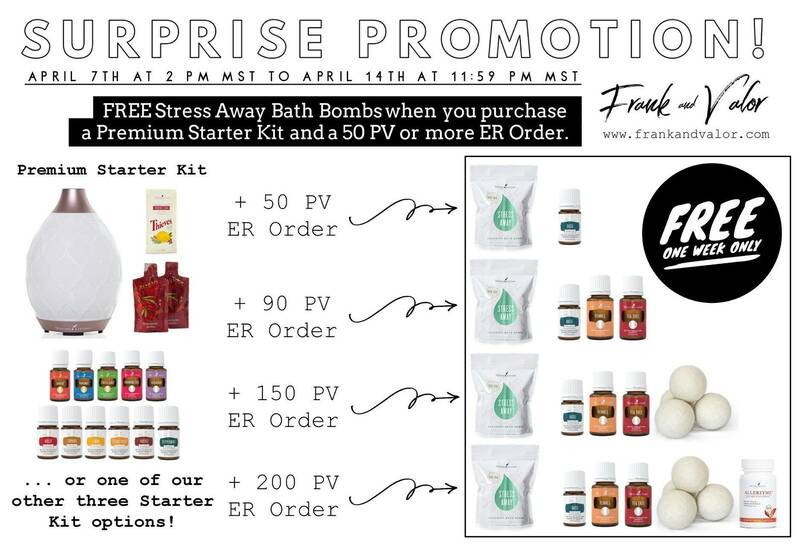 This is also a great way to try several of Young Living's products for a small price. 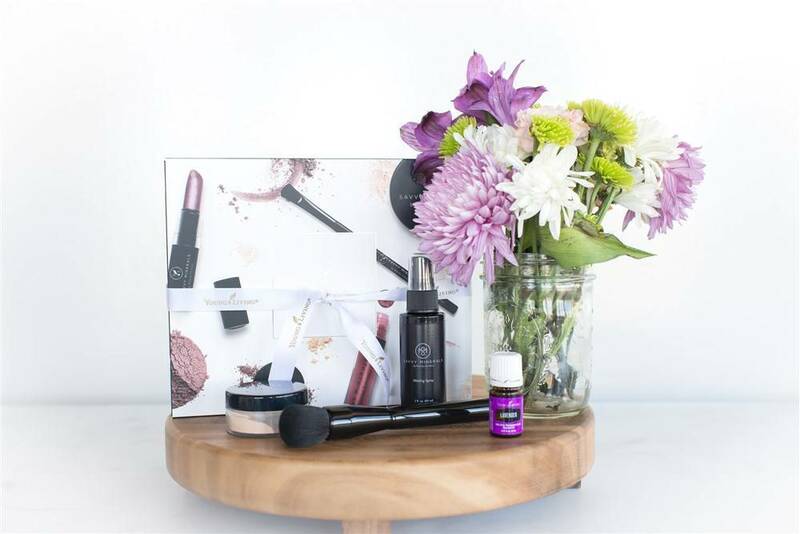 Did you hear about the NEW Premium Starter Kit (PSK) for the U.S.? RC and Purification have officially been replaced with Raven and Citrus Fresh as of noon yesterday (Feb 28). ADD OTHER CLASSES DATES, TIMES, AND LINKS IF YOU ALREADY HAVE THEM SET UP. 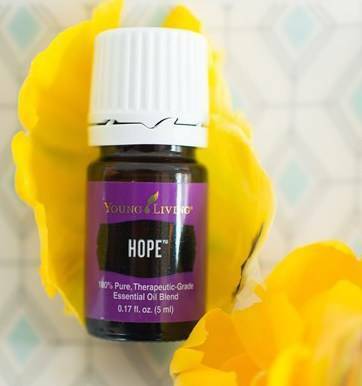 Hope is a blend of Melissa, Myrrh, Juniper, and Spruce. It gives a feeling of peace, security, and achievement. Who doesn't want that!? Apply this one to your, chest, heart, temples, back of your neck, and wrists. Use it as an beautiful perfume or cologne. 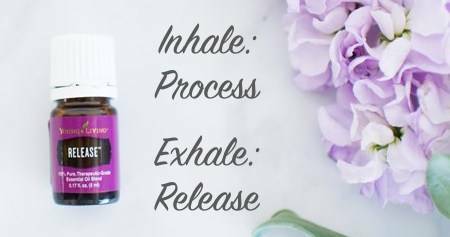 Put 4-8 drops in your diffuser and inhale for feelings of going forward with hope and achievement. 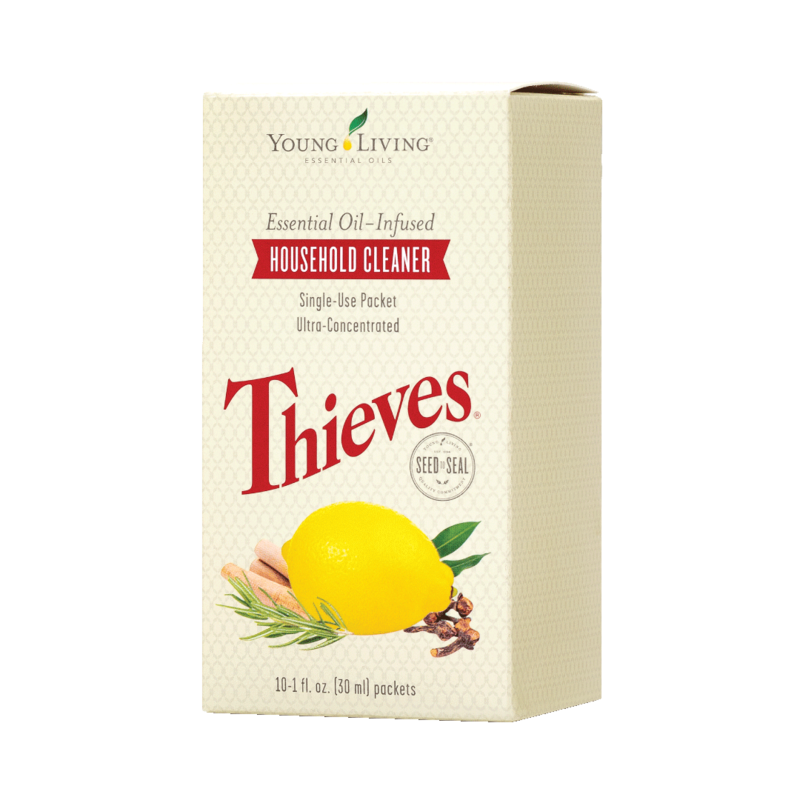 Thieves Cleaner with 16 oz Spray bottle - One bottle of this concentrated Thieves Cleaner is enough to make twenty-nine 16 oz spray bottles. Generic cleaners contain Phthalates which interfere with hormones and are carcinogens. NO THANK YOU. 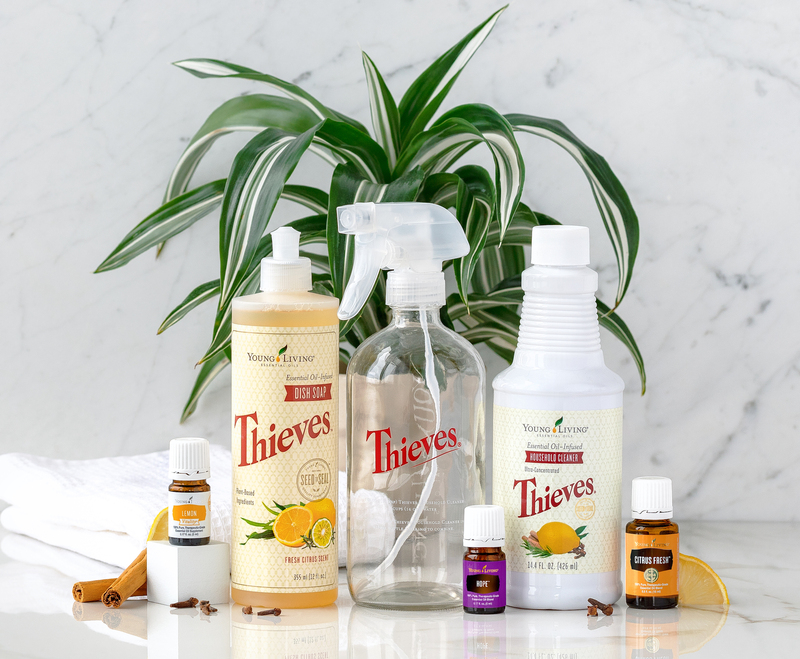 I'll always use my Thieves cleaner that is SAFE and EFFECTIVE. It is naturally derived, smells great, and I can use it on EVERYTHING. 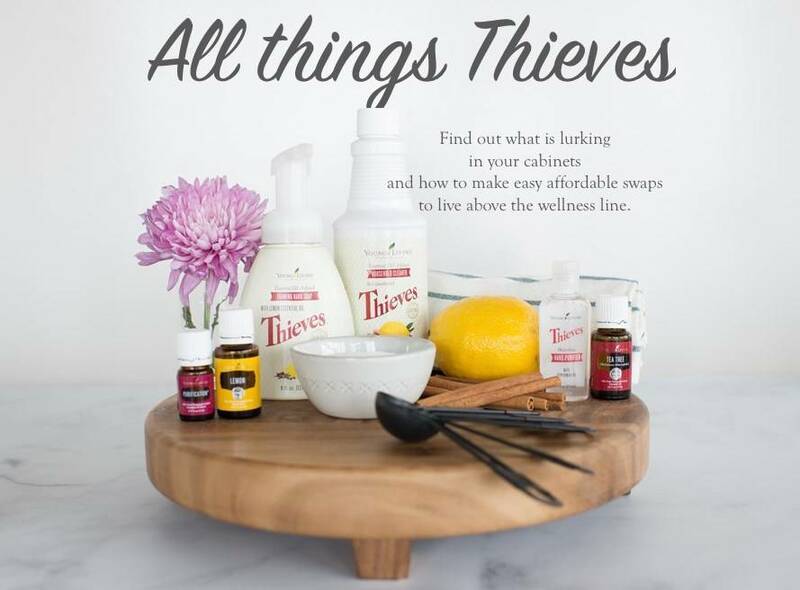 Thieves Dish Soap - A little goes a long way. Don't be fooled by few bubbles while washing. This is a powerhouse cleaner infused with Jade Lemon, Bergamot, Clove, Lemon, Cinnamon, and Rosemary essential oils. It contains one of the most gentle surfactants around, often used in baby shampoo, called Decyl Glucoside. 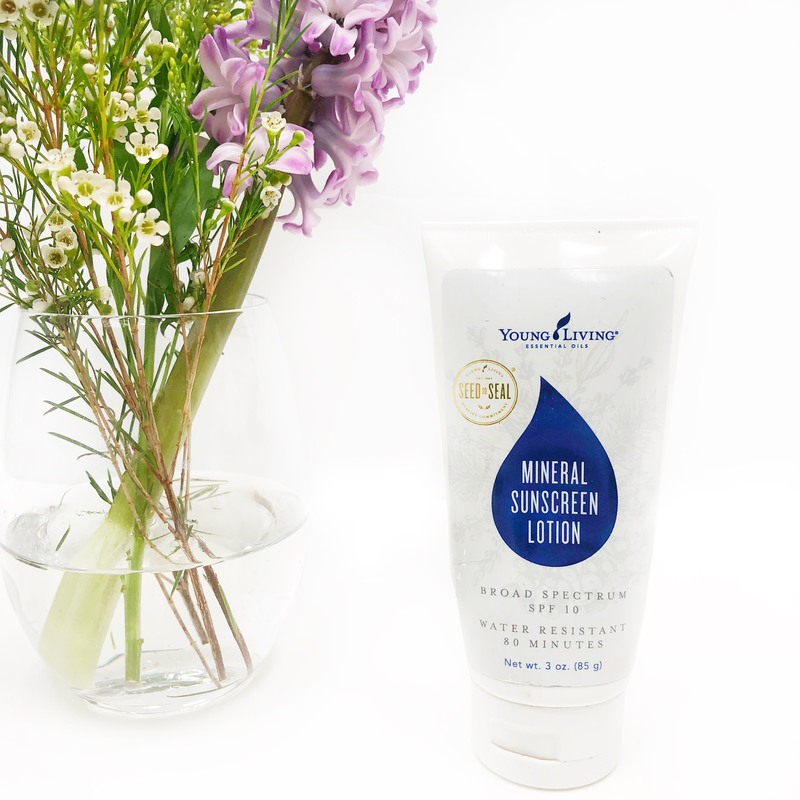 Perfect for the most sensitive skin. 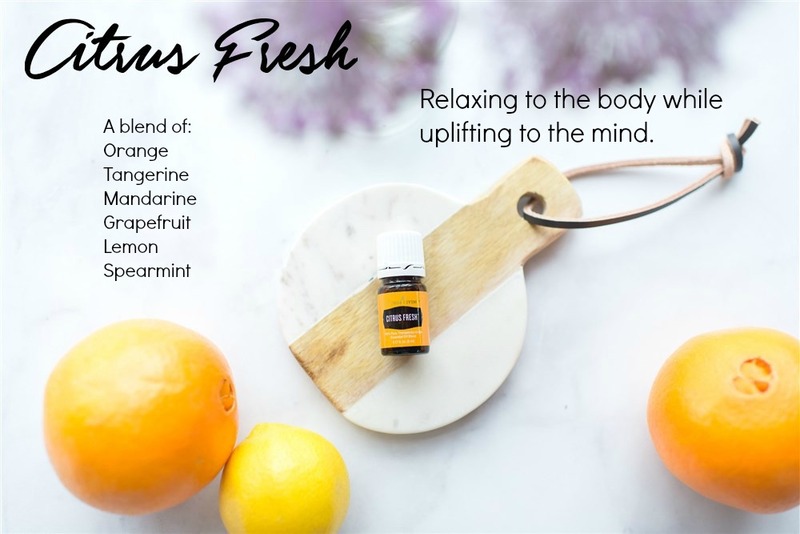 BONUS ER 15 ml Citrus Fresh - We just talked about this one above, so I don't need to repeat how amazing it is! 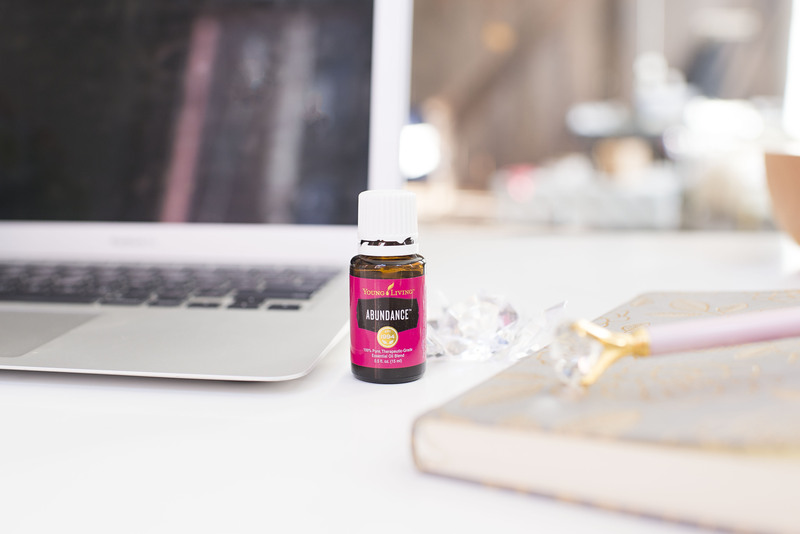 BONUS ER 5 ml Lemon Vitality - Add a drop of Lemon Vitality to your water, food, or daily wellness capsule to add flavor, promote overall wellness, and support your liver and lymphatic system. 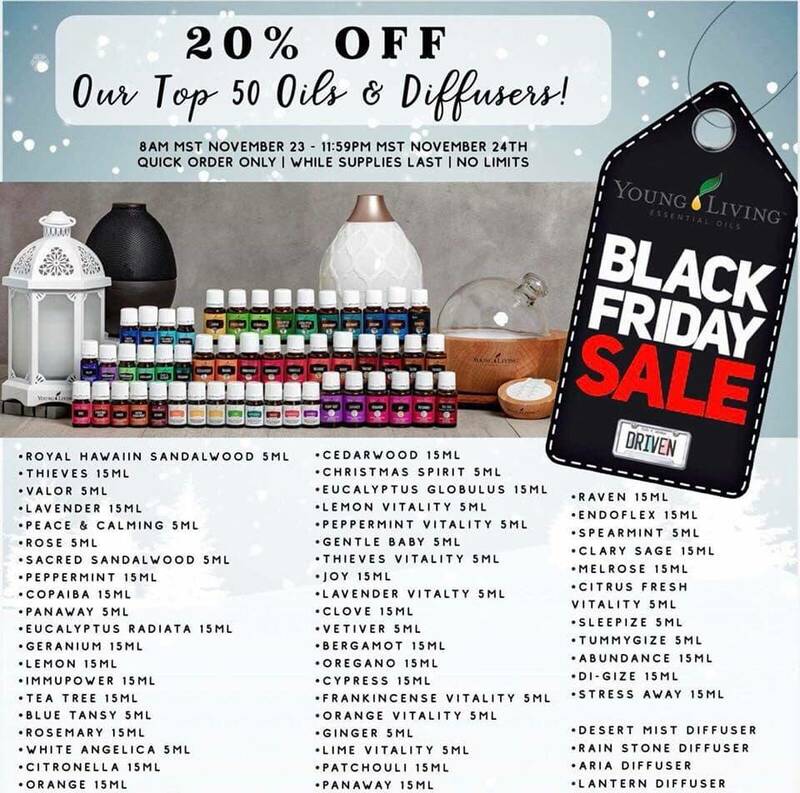 I hope you are enjoying your oily journey!